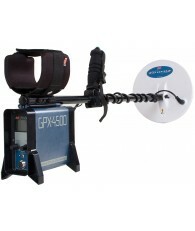 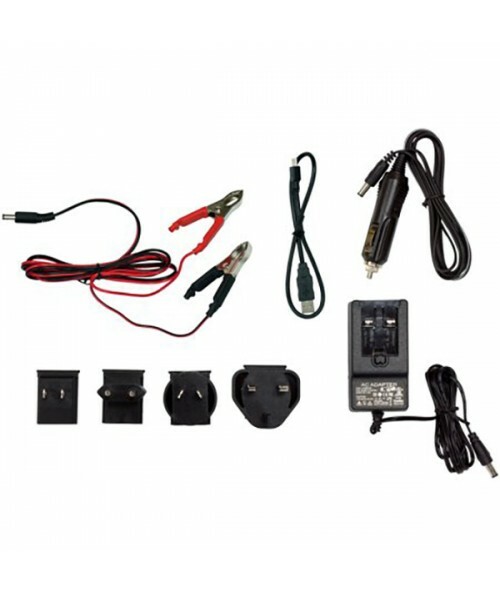 Adaptor, Charger and Cable Kit For GPX 7000 Metal Detector. 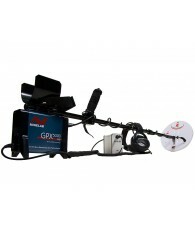 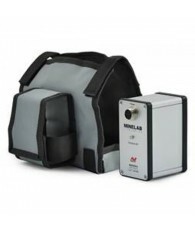 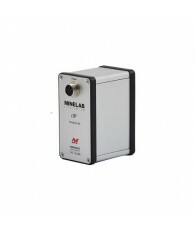 Minelab GPX 7000 Metal Detector Adaptor, Charger and Cable Kit. 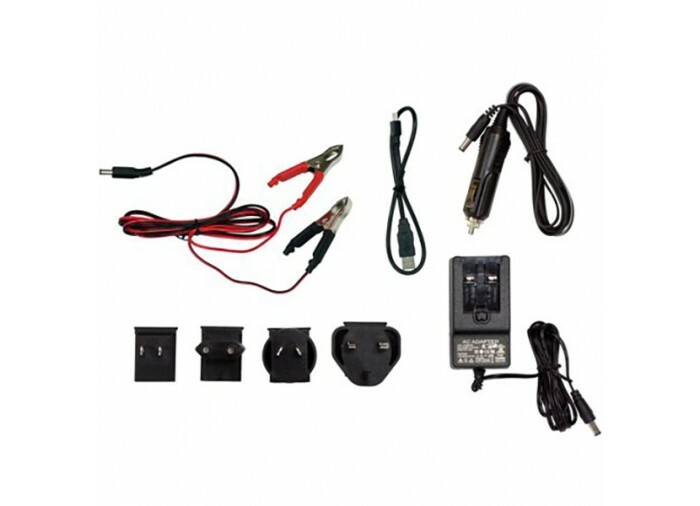 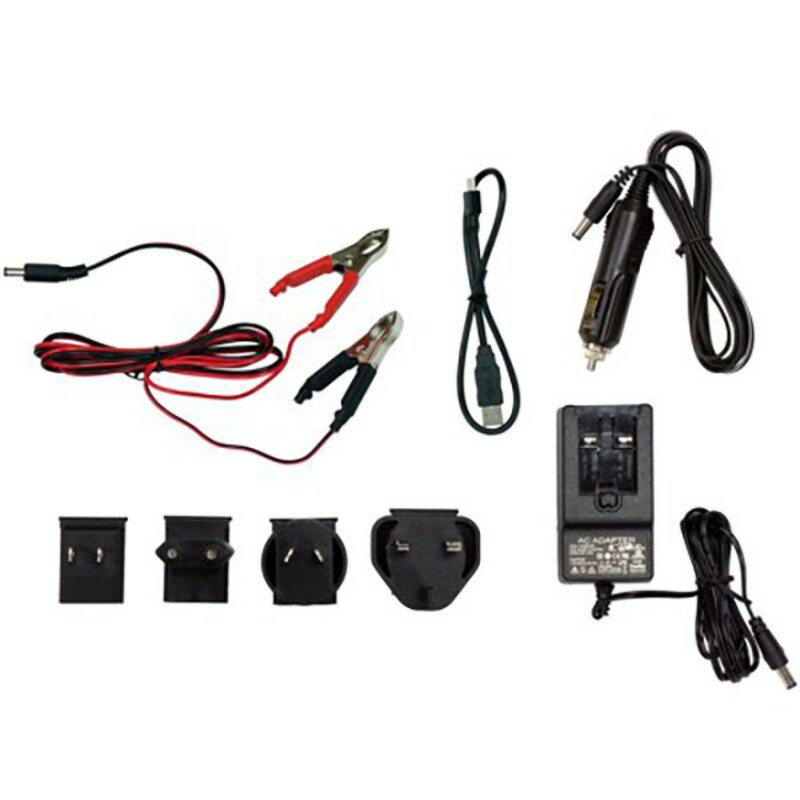 This kit contains the 12 Volt adaptor for the battery cradle, the 240 Volt adaptor, the USB wireless audio charging cable and the charging cable with crocodile clips for use with a vehicle battery.